Deirdre Lyons was born in Dublin, Ireland, and graduated with a degree in hotel management from St. Mary’s College, University College Dublin, in 1970. In 1977, Deirdre moved to Kentucky with her husband, Dr. Pearse Lyons, and their two small children, Aoife and Mark. Their daughter, Aoife, now holds a Ph.D. in clinical psychology and works at Alltech’s European Headquarters in Dunboyne, Ireland. 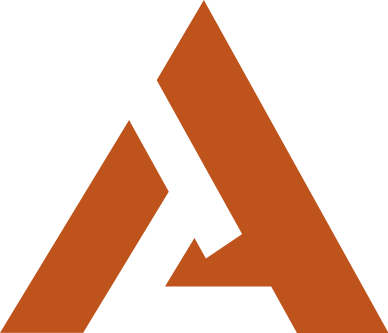 Their son, Mark, has a Ph.D. in solid state fermentation and is president and CEO of Alltech. 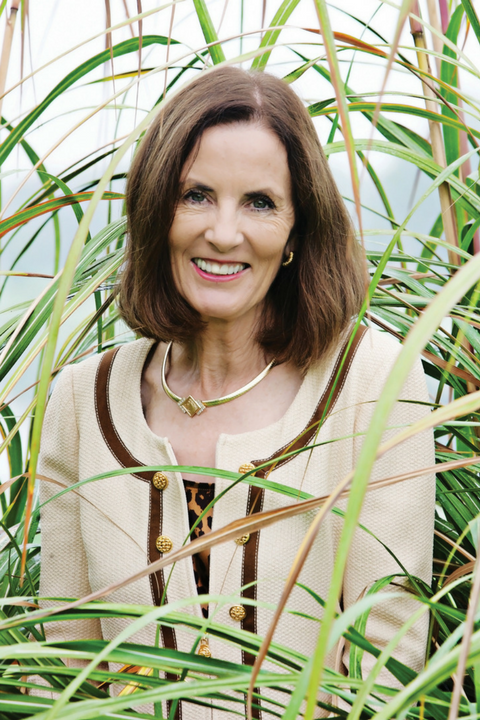 Deirdre co-founded Alltech with her husband, Pearse, in 1980 to help farmers feed the world, raise healthy animals and protect the environment through natural, nutritional innovation. Today, Alltech is a more than $2 billion company with more than 5,000 employees supporting its business presence in over 120 countries. Deirdre is Alltech’s director of corporate image and design, which has involved carefully architecting, designing and outfitting Alltech’s offices in nearly 100 countries to ensure a consistent brand image. She has achieved national and international accolades on behalf of Kentucky through her work on the historic Alltech FEI World Equestrian Games™ 2010; various art initiatives, including the annual Alltech Vocal Scholarship Competition and Celebration of Song; humanitarian endeavors as far away as Haiti and as close as local primary schools’ laboratories; and numerous leadership boards in Kentucky, including the Kentucky Chamber of Commerce, the Kentucky Horse Park Foundation, the Kentucky Equine Humane Center and the University of Kentucky Sanders-Brown Center on Aging.